Deciding Between NP or PA: Which Career is a Better Fit for You? So, you’ve decided to pursue a career in healthcare – congratulations! Whether you choose to take the road of a nurse practitioner or physician’s assistant, you will play a critical role in providing essential medical care to a broad range of patients in your chosen area of specialization. The good news is many of the duties of a nurse practitioner and physician’s assistant overlap – and each works closely with primary care providers and doctors to diagnose and treat illnesses and injuries. But the devil, as they say, is in the details. In this case, deciding which role might be best for you boils down to a number of factors. Salary trends were similar between NPs and PAs – About 55% of nurse practitioners (NPs) and 54% of physician assistants (PAs) earned a higher income this past year than they did in 2015-2016. Compensation between the two fields is closely related as the gender gap pay between NPs and PAs narrows. Both NPs and PAs have been gaining traction on job security and growth. This comes as a direct response to a rising physician shortage at a time when there are more demands being placed on the healthcare system than ever before. There’s no doubt that NPs and PAs are a big part of the solution. Both nurse practitioners and physician assistants routinely serve the primary and preventative care needs of diverse patient populations and nowhere is this truer than in medically underserved rural and inner-city areas. One of the main differences between pursuing a career as a nurse practitioner or physician’s assistant is the educational requirements. Both require advanced graduate degrees. An NP will need a Master of Science in Nursing (MSN) and in some cases, a Doctor of Nursing Practice (DNP). NPs choose a specialty focus (family practice, women’s health, pediatrics, psychiatry, etc.). The average program length to become an NP is 15-24 months with 720 clinical hours as a nurse first. Physician’s assistant training programs are highly competitive and require undergraduate coursework in science as well as several years of hands-on medical experience with direct patient contact and care. PAs are trained to be general practitioners, though they can specialize in everything from primary care, to psychiatry, to general surgical care. The average program length of a PA is 27 months and 2,000 hours of clinical contact during training. Generally speaking, PAs can switch specialties without the need for new certification or education other than on the job training. Another significant difference between the two professions can be seen in the different ways they approach patient care, and the training they receive around the different practice models used to prepare them for clinical practice. While Nurse Practitioners are trained by the nursing model, Physician Assistants attend programs that are more in line with the medical model, so consequently, they emerge with different viewpoints and philosophies about patient care. The nursing model looks more holistically at patients and their outcomes, giving more attention to a patient’s mental and emotional needs as much as their physical problems. The medical model places a greater emphasis on disease pathology, approaching patient care by looking primarily at the anatomy and physiological systems that comprise the human body. Furthermore, NPs are considered independent practitioners. The NP scope of practice varies widely based on each state’s regulations, but some states allow for independent practice with full practice authority under the state board of nursing. As it stands now, PAs have no such autonomous state PA boards in any state. Looking ahead, the AAPA is currently pushing for full practice authority for PAs. 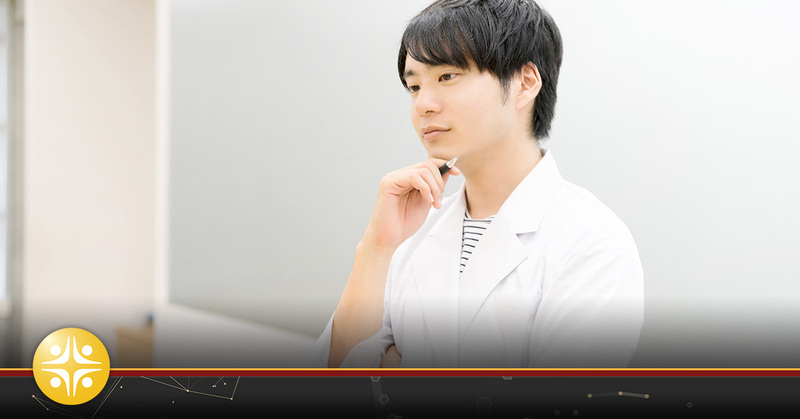 All students with medical aspirations owe it to themselves and their future patients to find their proper niche, where they can utilize their greatest strengths for the benefit of the greatest number. Choosing between the Nurse Practitioner or Physician Assistant profession is not easy but either way, you can work with patients on a personal level, and help them live healthier lives. Fewer decisions in adult life are as important as what career path to pursue, especially in healthcare where the investments of time, money and education can be significant. Your options and choices may seem a little daunting, but you don’t have to go it alone! Contact a MedSource Consultants healthcare recruiter today to learn more about your career options and opportunities!